 The 2015 United Nations Climate Change Conference was held in Paris, France, from November 30th to December 12th, 2015. The so-called “Global Warming” conference imposed a strict 2-degree (Celsius) acceptable limit in global temperature increase. With this in mind, starting in 2017, all humans on the planet will be assigned a maximum amount of carbon they can emit/accrue. Everything you do creates carbon, from the heat generated by your jaw when you chew a gummy bear, to the extra fuel you burn when your car tires are low on air. 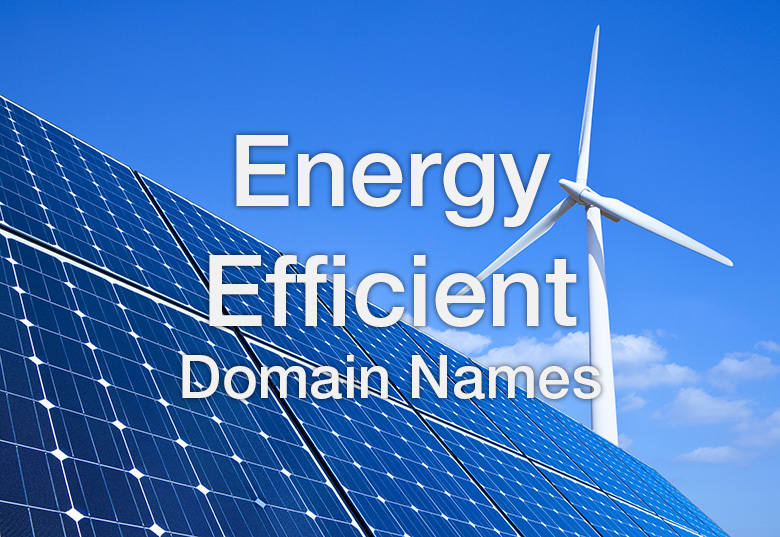 Domain names and climate change are linked directly, as ICANN utilizes the majority of its $0.17 fee per domain, to sustain an energy-efficient environment.  The more domains get registered, the higher the fees necessary to maintain carbon emissions under control. The recent sale of a portfolio of 70,000 domains by Mike Berkens of Worldwide Media, Inc. was addressed at the summit, as an example of a domain sale with a massive carbon footprint. After crunching the numbers, owning 70,000 domains uses 190 carbon credits per month. Most of the carbon used by servers, and registrar maintenance of the domains. Worldwide Media, Inc. sold the domains to GoDaddy, that maintains state of the art carbon compression servers in Arizona, operated by the ample sunlight available in the state. This is great news for the state of Florida and Mike Berkens, as the sale reverses the carbon footprint that Worldwide Media, Inc. generated; Mike Berkens will now have extra credits every month to heat up – or cool down – 24/7 up to 4 swimming pools, a two-story beer freezer and an ice hockey stadium with its very own team.